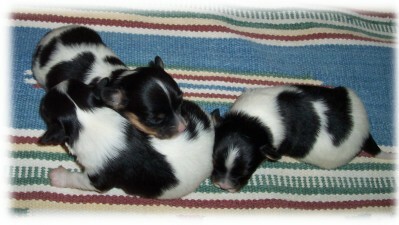 Here's a picture of the litter. Contract and sale details to be discussed with interested parties. Please contact us at farleysd@aol.com for more information.